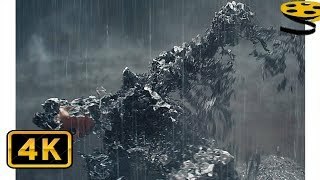 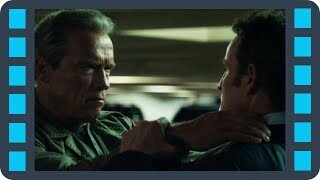 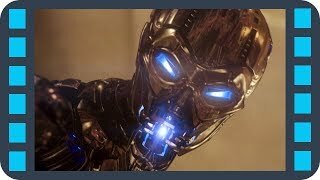 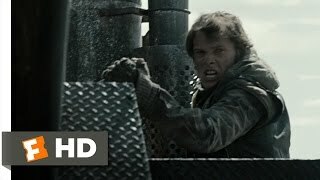 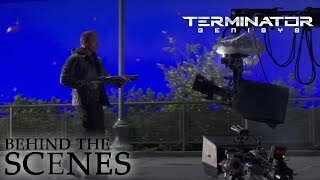 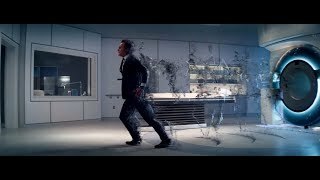 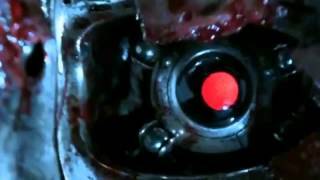 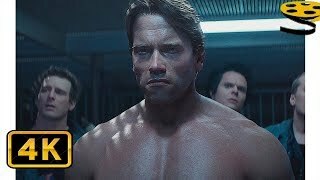 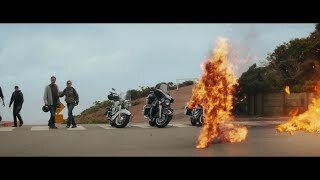 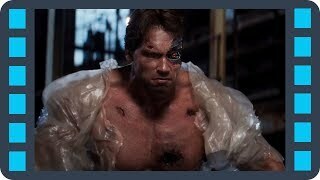 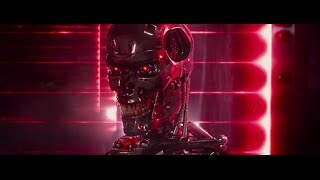 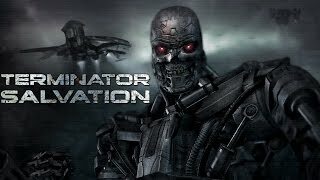 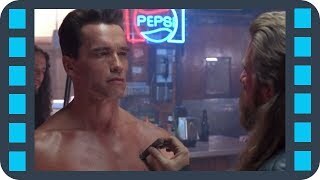 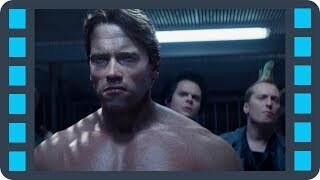 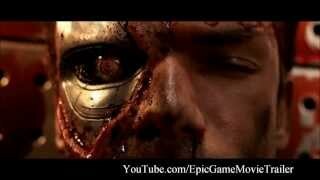 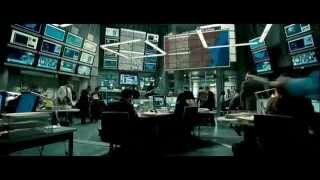 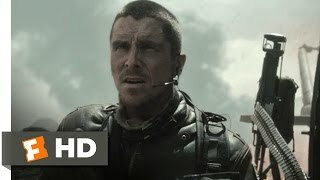 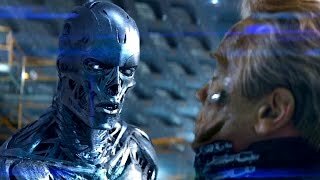 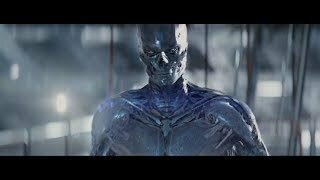 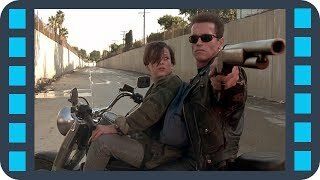 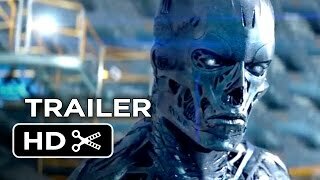 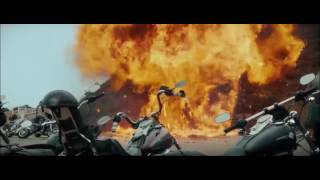 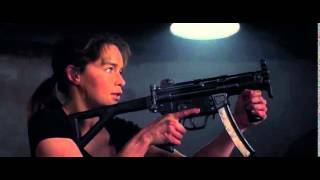 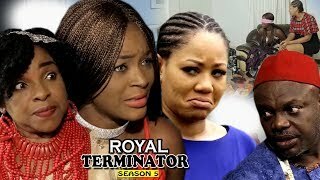 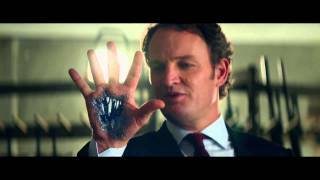 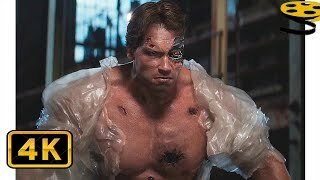 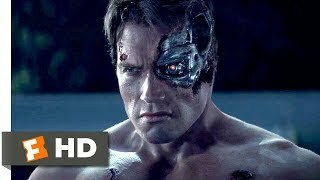 This is terminator 5 trailer. 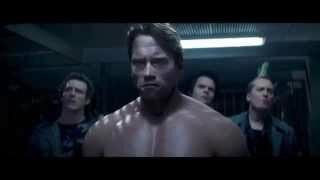 If you appreciate the trailer please subscribe and comment. 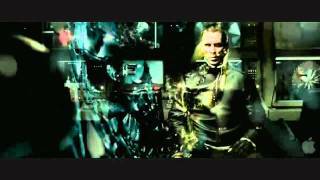 ALL VIDEO CLICK STUDIA7U7 \ CLIP \ MUSIC VIDEO .